Every necklace tells a story and this one’s no exception. It’ll hold your special secrets, fun doodles, and thoughts. 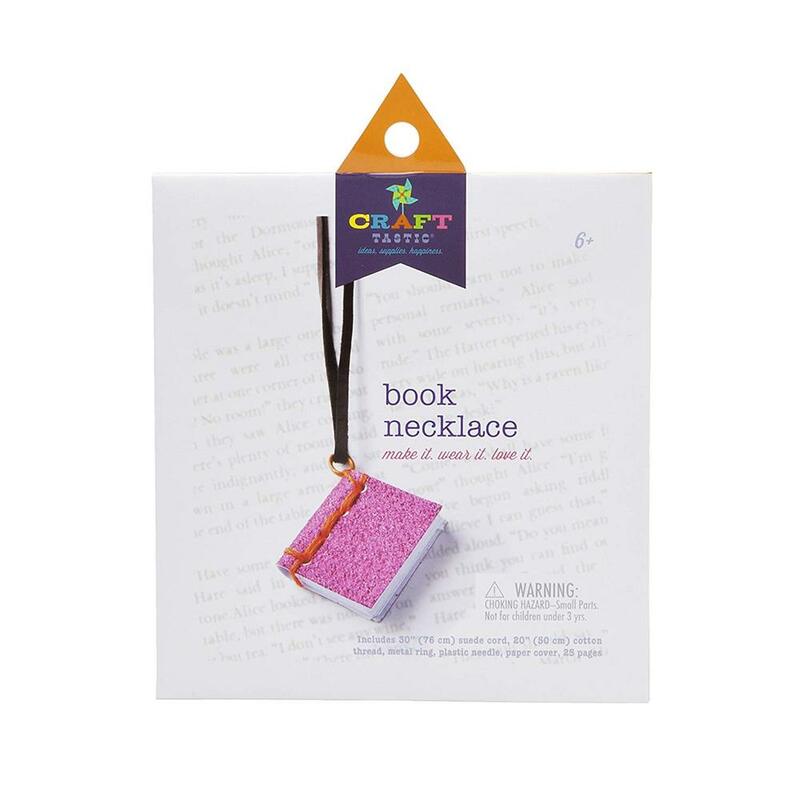 So why not put all the “write” stuff in our easy-to-make book necklace? 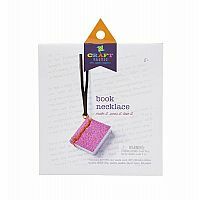 • Kit includes 30" of suede cord, 20" of cotton thread, 1 metal ring, 1 plastic needle, 1 paper cover and 25 paper pages. • Make it, wear it, love it!